DKDP and Potassium Dideuterium Phosphate (KD*P ) are the most widely used commercial NLO materials. They have good UV transmission, high damage threshold, and high birefringence, with low NLO coefficients. 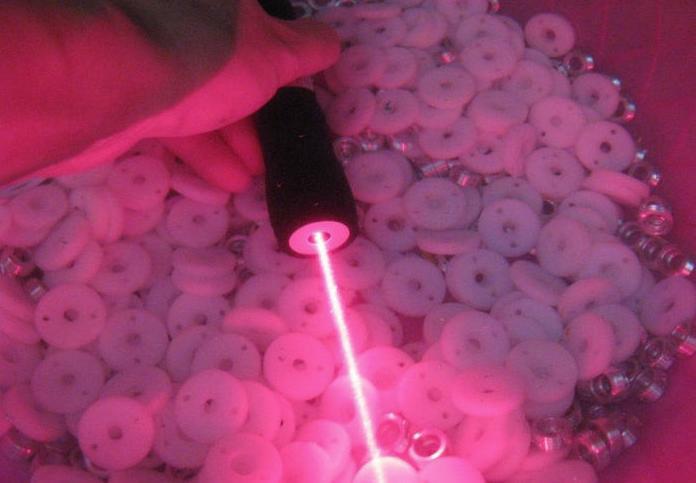 They are used for doubling, tripling and quadrupling of a Nd:YAG laser. 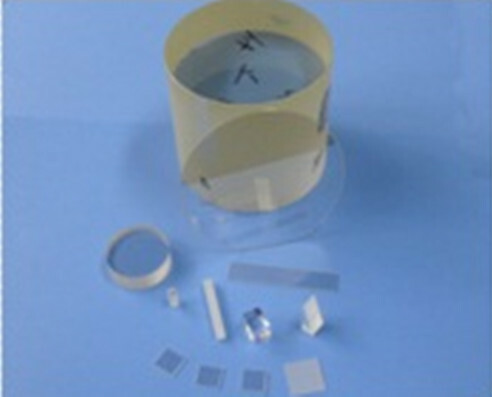 They are also excellent electro-optic crystals with high electro-optic coefficients, used as electro-optical modulators. All these Crystals are customized, we can make them according to your requirements. 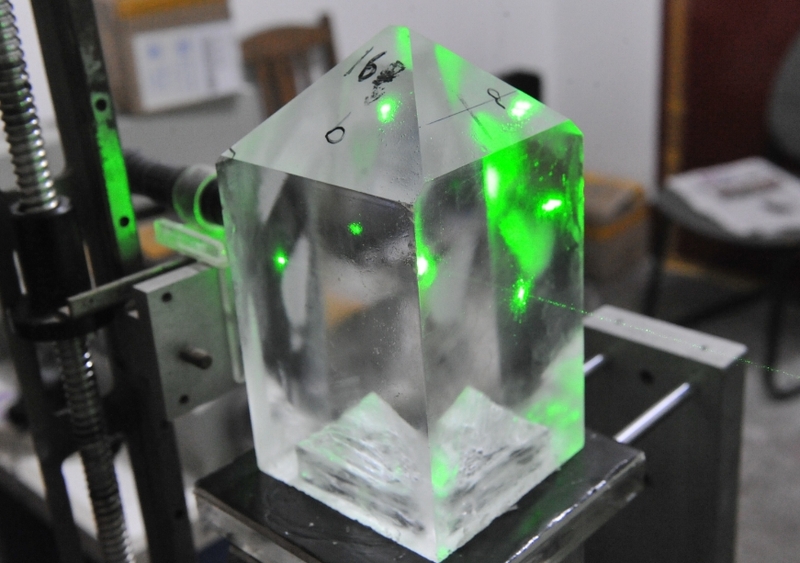 The growing of the DKDP crystals is extremely sophisticated and complicated. 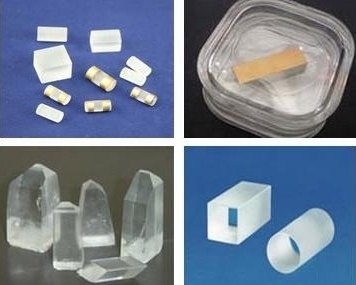 BeamQ have developed kinds of controlled system,which makes DKDP crystals stable in quality. Polarizer instrument to find the stress and strias. Electro-optical modulators, Q-switches or Pockels Cells.